Works wonders on frets and raw necks (rosewood). 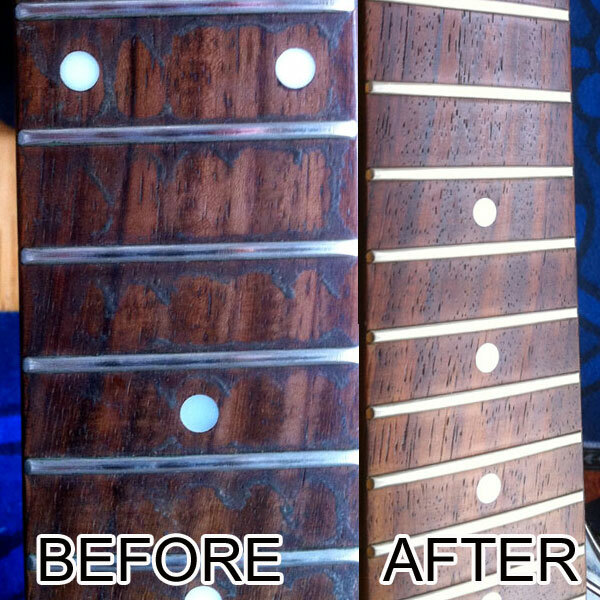 Lightly scrub the dry pad on the neck and frets. NOTE: not to be used on finished necks, for example: maple necks. Strings By Mail holds no responsibility for damage from customer usage if used improperly. 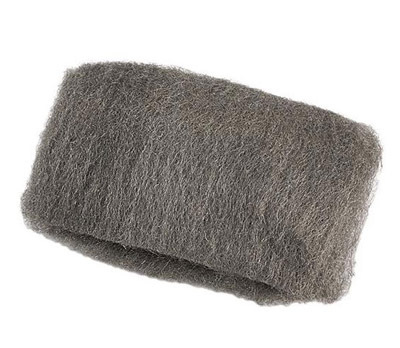 I like doing experiments with this steel wool. Its really cool to light on fire and see the sparks floating around!